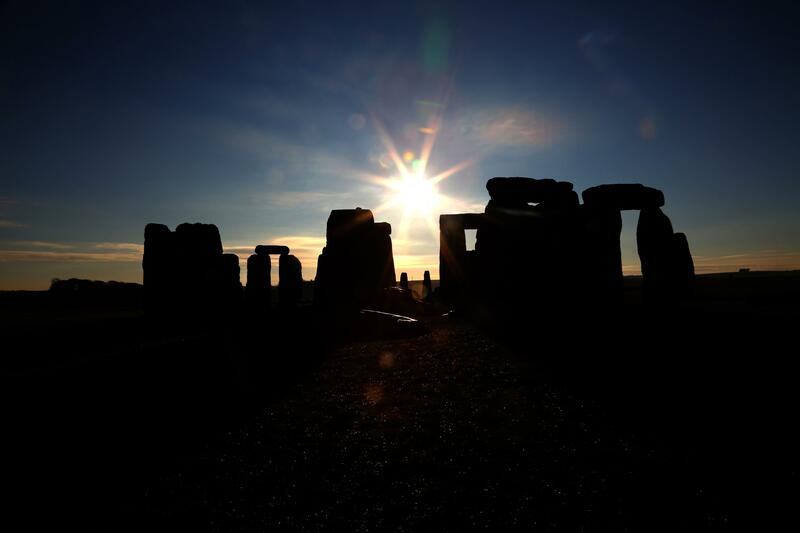 What are Druids and what do they do at Stonehenge on the winter solstice? WHILE we’re all getting worked up about Christmas, the Druid community will be more excited about the winter solstice. 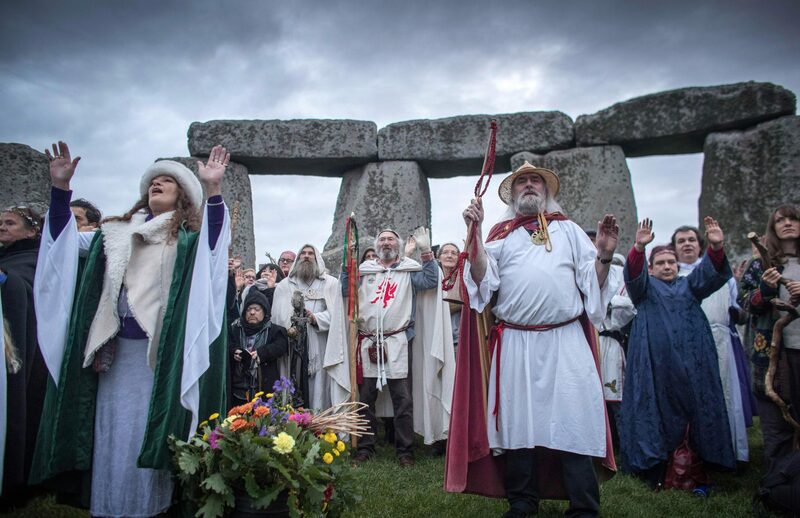 Here’s how Britain’s modern druids celebrate the big day, plus the history of the spiritual movement. Once upon a time, “druid” referred to a high-ranking professional in Celtic culture, often priests and healers. Today, druidry is a spiritual or religious movement which is all about revering and syncing with the natural world. Druids put environmental protection at the forefront of their spiritual beliefs, and often hark back to the days of the original Celtic druids. Although modern druids have no real links to the ancient druid priests, the new druid movement was born out of a respect and reverence for these early druids. In Irish folklore, druids are often described as serving kings and lords as counselors, and are often blessed with magical powers like being able to see the future or control the weather. Today, druids are a diverse bunch, with different groves (groups of druids) emphasising different principles. However, many share a hippy love of nature, respect for rituals and ceremonies and a belief in a range of gods and goddesses. 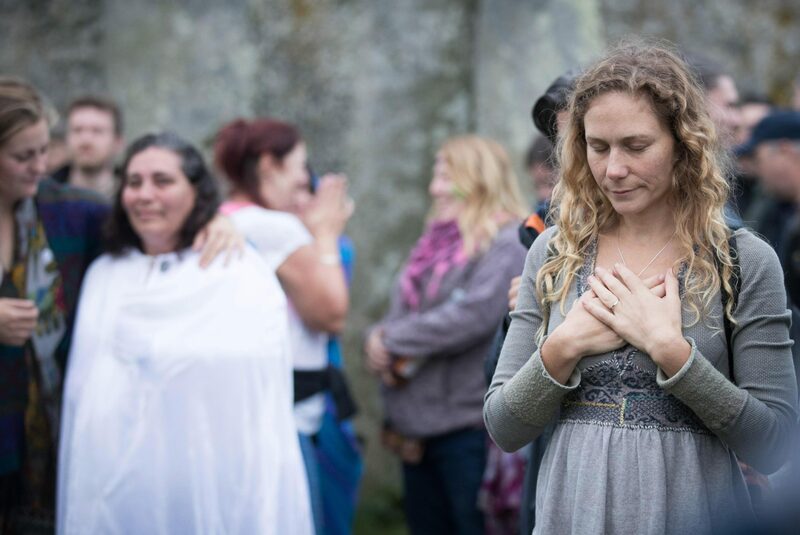 Some claim it’s a purely spiritual movement, some claim druidry is a religion, while others reckon it’s a combination of the two. What do druids do at Stonehenge on the winter solstice? Every year, hundreds of druids rock up to Stonehenge to mark the winter solstice. The West Country landmark is a magnet for hippy types at the best of times, and the standing stones become even more of a druid beacon at the solstice. Druids celebrate eight festivals throughout the year, including four solar festivals – both solstices and both equinoxes. Different groves will celebrate with different rituals but, in general, the solstice represents the time of death and rebirth, when the sun abandons the earth and the darkest day occurs. One ritual involves bringing scraps of material to represent the things that have been holding you back, and casting it to the ground. Other ancient traditions will be revived, and druids may also recite prayers and share food and drink. 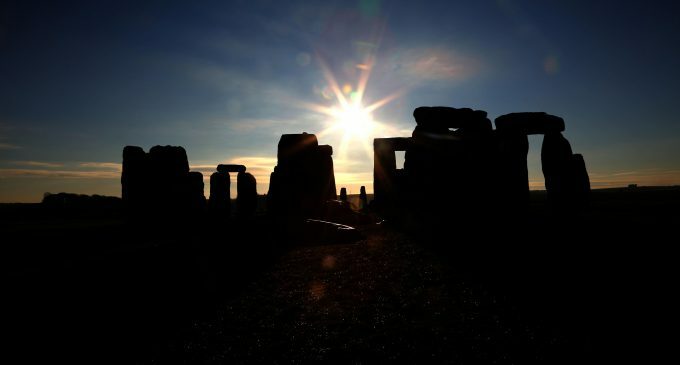 Source: What are Druids and what do they do at Stonehenge on the winter solstice?